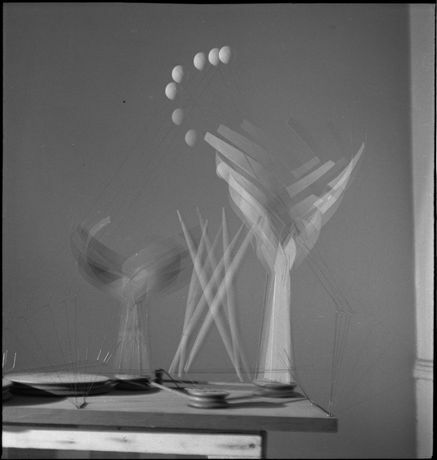 Calder: Hypermobility focuses on the extraordinary breadth of movement and sound in the work of Alexander Calder. This exhibition brings together a rich constellation of key sculptures and provides a rare opportunity to experience the works as the artist intended—in motion. 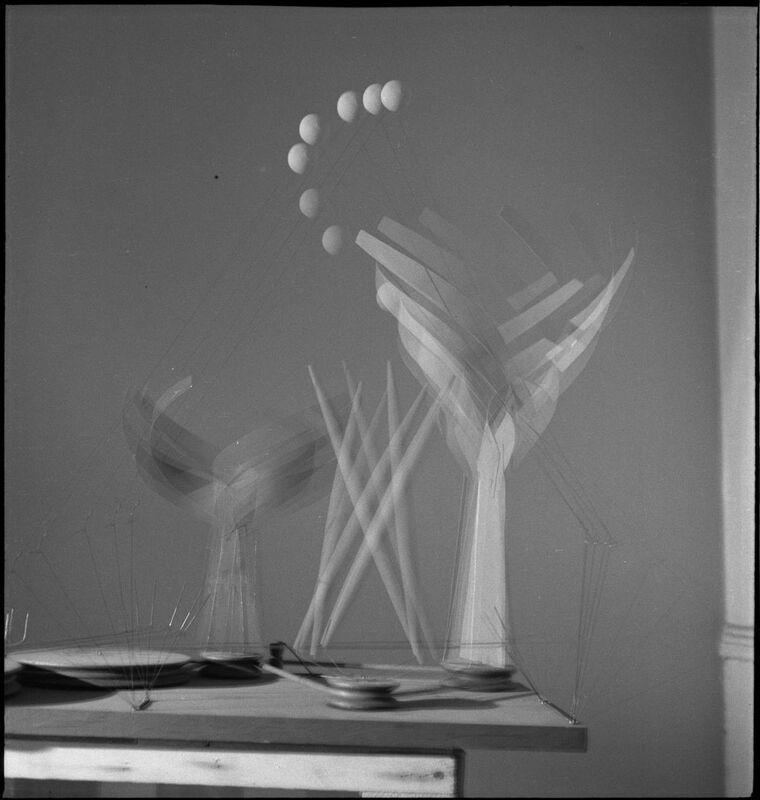 Regular activations will occur in the galleries, revealing the inherent kinetic nature of Calder’s work, as well as its relationship to performance and the theatrical stage. Influenced in part by the artist’s fascination and engagement with choreography, Calder’s sculptures contain an embedded performativity that is reflected in their idiosyncratic motions and the perceptual responses they provoke.